In a sneak peek of the fifth generation Accent we see sleek new design features including a cascading grill in front and large wraparound taillights in the rear. The new model has striking LED strips in the headlights and LED taillights. New body lines highlight the sophisticated design. While there is no release date yet, it has been confirmed that there will be a new hatchback style also. 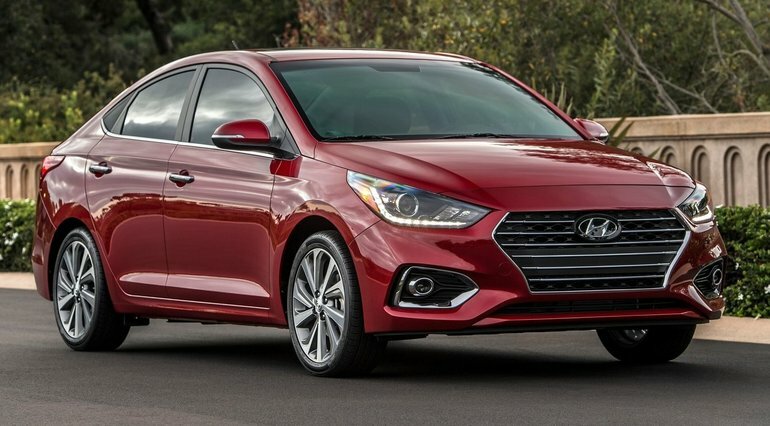 The new Accent will certainly feature Hyundai's new innovative technologies including the Blue link telematic system, and industry-leading infotainment featuring Android Auto and Apple CarPlay compatibility. We expect the 2018 Accent to include many of the features that set Hyundai apart including inventive storage, quality materials, ergonomic design and ride comfort. Hyundai goes above and beyond to keep passengers and driver comfortable. Many new models include a touchscreen infotainment centre, steering wheel controls, rear air vents and storage. Safety features include quality lighting, rearview camera and Smart Pedal. The Hyundai Accent is sure to make an entrance at the International Auto Show. Look for more information on pricing and specific features soon. Surgenor Automotive Group is your premier Hyundai dealership, conveniently located in Ottawa, Ontario. 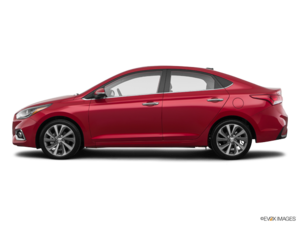 Please contact us today for more information and to set up your test drive of the all-new 2018 Hyundai Accent.